Walgreens has opened orders for their exclusive POP! Jango Fett (Preflight) figure online. Thanks to @DisFunko for the heads-up. 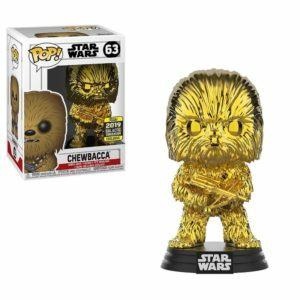 Collectors in the hunt for the Walgreens Exclusive POP! Dark Side Anakin Skywalker can now order it online. 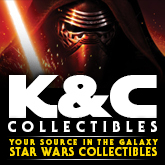 The Exclusive Hooded Obi-Wan Kenobi is in stock as well. Update: Dark Side Anakin sold out. 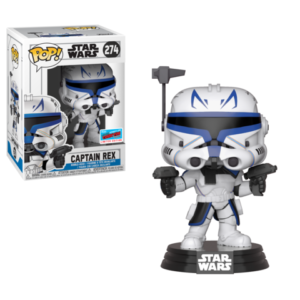 Two new Walgreens Exclusive POP!s from Funko have been revealed: Anakin Skywalker (Dark Side) and Jango Fett. Click on through for a closer look. 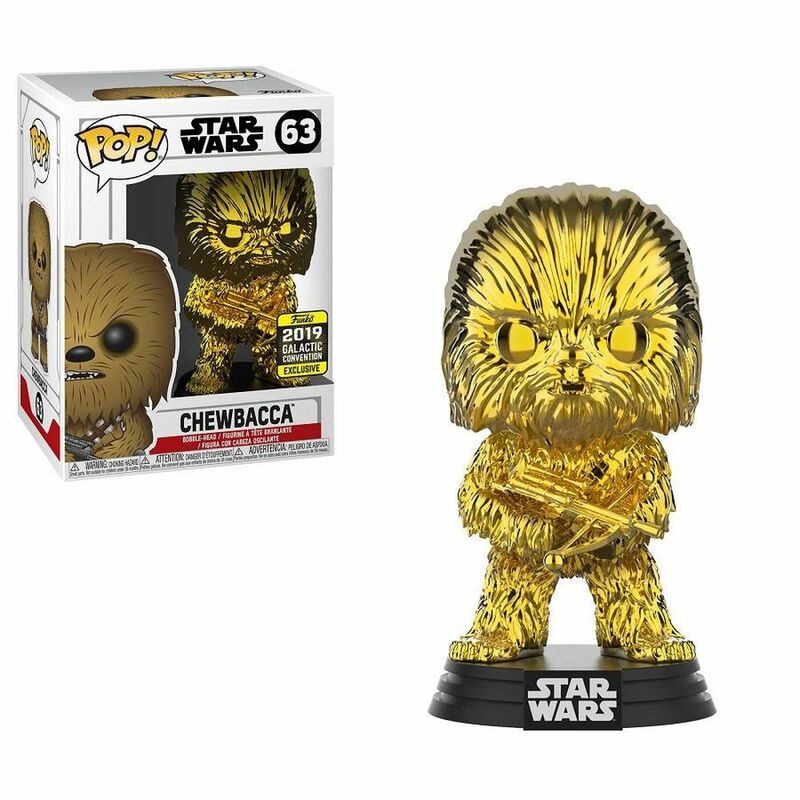 Walgreens is now taking orders for their exclusive Funko POP! Han Solo (Corellia) figure. Thanks to @MayTheFunkoBWY on Twitter for the heads-up.